According to the Worldwide Breast Cancer Association, breast cancer affected nearly 1.5 million women and men in 2010. And unfortunately, that number hasn’t decreased by much since then. Breast cancer is the most common cancer in women, worldwide. The United States and the United Kingdom have the highest incidence rates globally, primarily due to excessive exposure to toxic chemicals and improper health habits. Because of this, regular screening is highly recommended. But what should you do if you already have or have had breast cancer? Consider incorporating Traditional Chinese Medicine and acupuncture into your healthcare routine. Using sterile, hair-thin needles and placing them into specific pressure points on the skin, a licensed acupuncturist can tremendously affect the way a person’s body deals with cancer cells or the sometimes harsh medical treatments you may be undergoing to fight the disease. Acupuncture stimulates the nervous and immune systems to release natural painkillers and infection fighters. Studies have shown acupuncture can help relieve fatigue, control hot flashes, decrease nausea and vomiting and decrease pain levels. 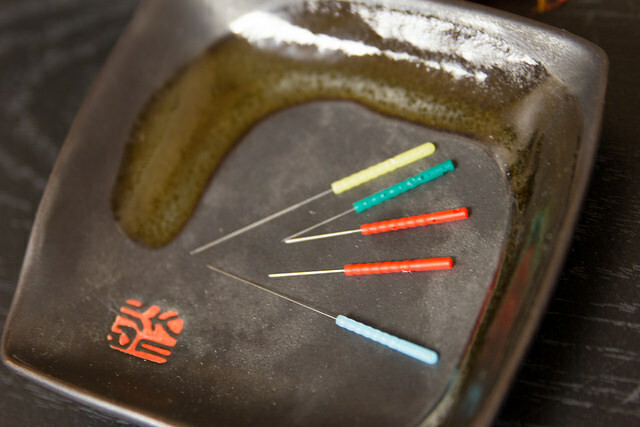 Acupuncture is just one facet of TCM. There are other practices, such as tai chi or qi gong that can help keep you healthy or increase your immunity while fighting a disease. Research confirms that being too sedate and inactive can actually attribute to the body becoming diseased. Everybody has cancer cells in their bodies. But these cells only proliferate when given the right set of conditions. By incorporating things like qi gong or tai chi, you can still get the exercise your body needs, which helps increase long-term immunity, thus warding off disease. For those who are already suffering from breast cancer, Traditional Chinese Medicine can indeed help. If surgery has been performed to remove the tumor(s), acupuncture along the scar lines can stimulate blood flow, relieve pain and increase mobility that may have otherwise been impeded due to skin tightness. Acupuncture treatments can increase collagen in the skin and this helps relieve added tension along the scar lines. 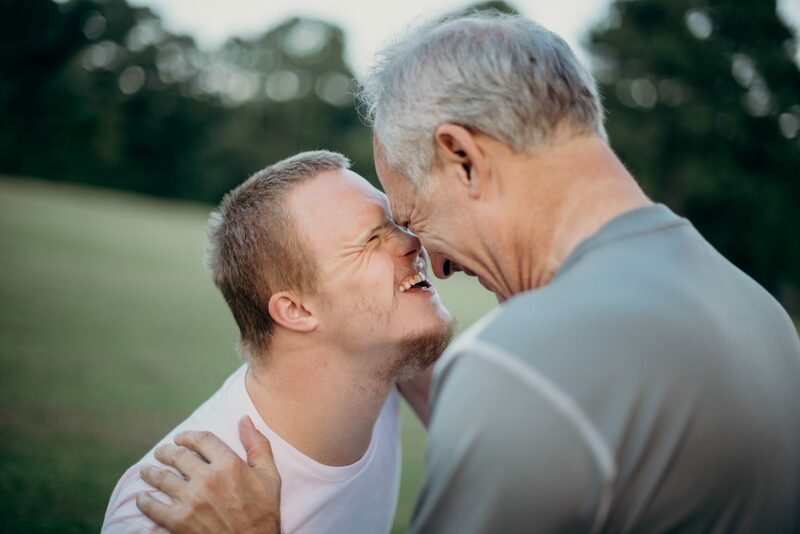 This can also allow for cancer patients to undergo more aggressive physical therapy that will help them heal faster and return to a normal life. Most cancer patients who opt for chemotherapy and radiation also become severely immunocompromised, making it harder for them to recover and more susceptible to other infections. Utilizing acupuncture during and after cancer treatments can be very beneficial and stimulate the body’s immune system. However, receiving acupuncture treatments as preventive care, just like eating healthy foods, can help keep the body free from disease to begin with. And once the cancer is in remission, continuing with regular acupuncture treatments will increase the immune system’s ability to remain strong. Breast cancer is no laughing matter and it can be a death sentence. But it doesn’t have to be. While mammography is the standard form of early detection, thermography is a much safer option and it is gaining ground. Thermography is a tool that monitors breast health, assesses breast cancer risk and does not expose the patient to radiation. These are all things that mammography cannot do. Along with the use of early detection, regular acupuncture treatments can greatly increase the chances of never hearing those words from your doctor, “You have breast cancer.” So what are you waiting for? Find a licensed acupuncturist and start your preventive care today! Acupuncture has many healing properties. Acupuncture and other forms of Traditional Chinese Medicine are known to be great complementary forms of treatment for those fighting cancer. Forms of TCM, such as acupuncture, are even used by hospitals and other health practitioners to work alongside chemotherapy. Chemotherapy and radiation can exhaust and break down a patient’s body, so the rejuvenative properties of acupuncture and TCM are welcomed by the recipient. Assists with managing debilitating side effects, such as vomiting, depression, weight loss and physical and mental fatigue. Acupuncture is a safe treatment and can be used for all ages.